Reception W have PE on Friday mornings. PE kits must be worn - please leave your child's PE kit on their coat peg and we will send home at the end of every half term for washing. 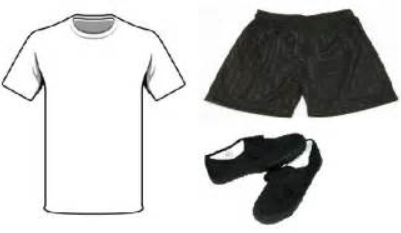 PE kit : white t-shirt, black shorts/tracksuit bottoms and black pumps. Please remember to write your child's name in the kit.